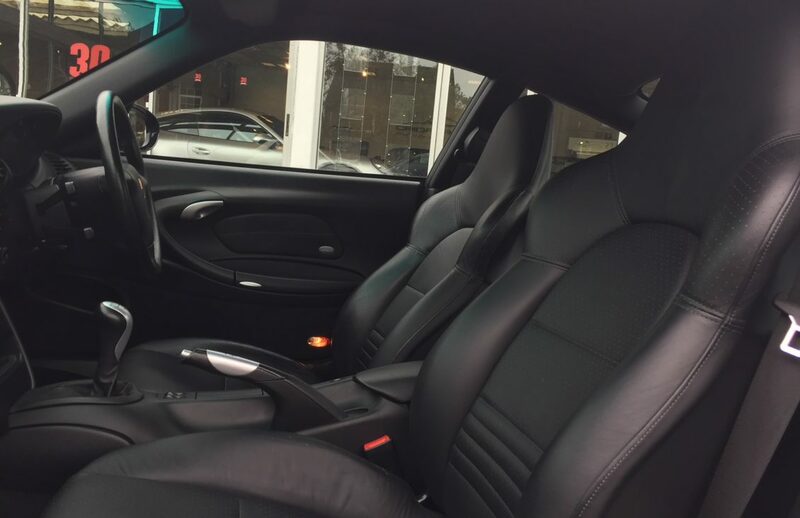 Presented in Basalt black metallic, trimmed with black leather. 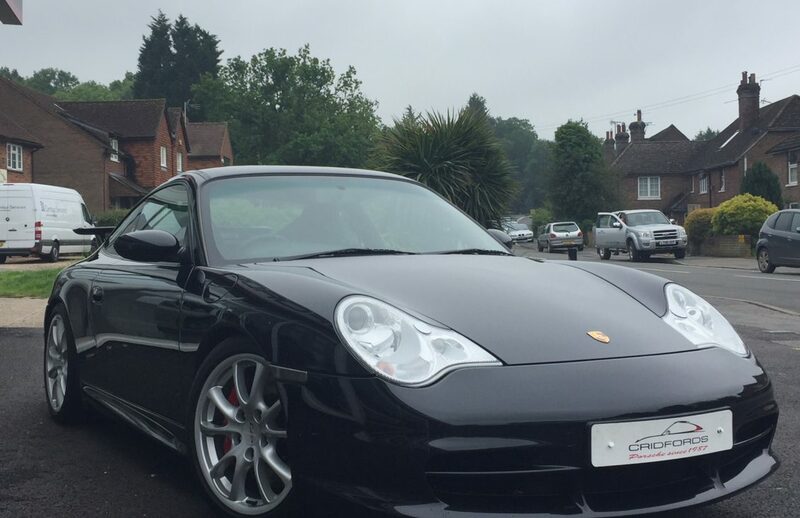 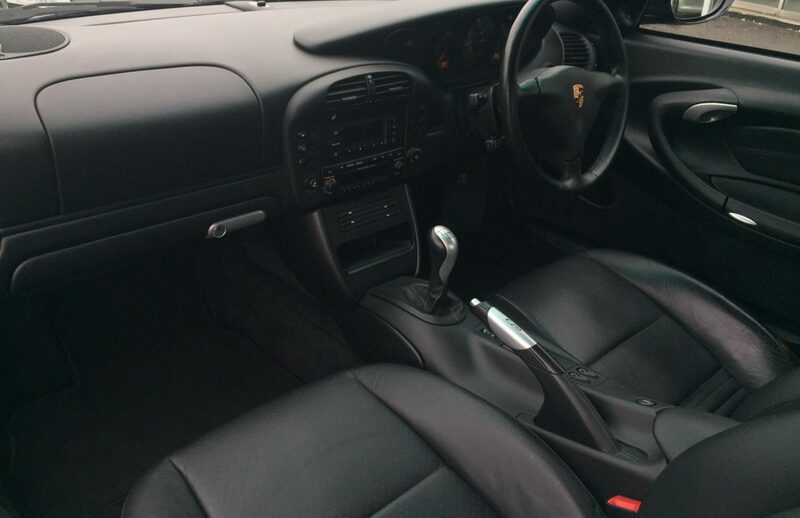 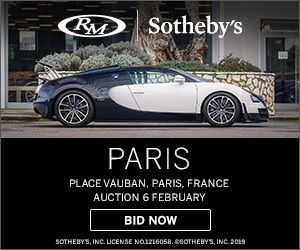 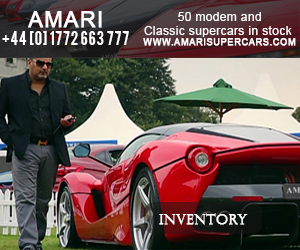 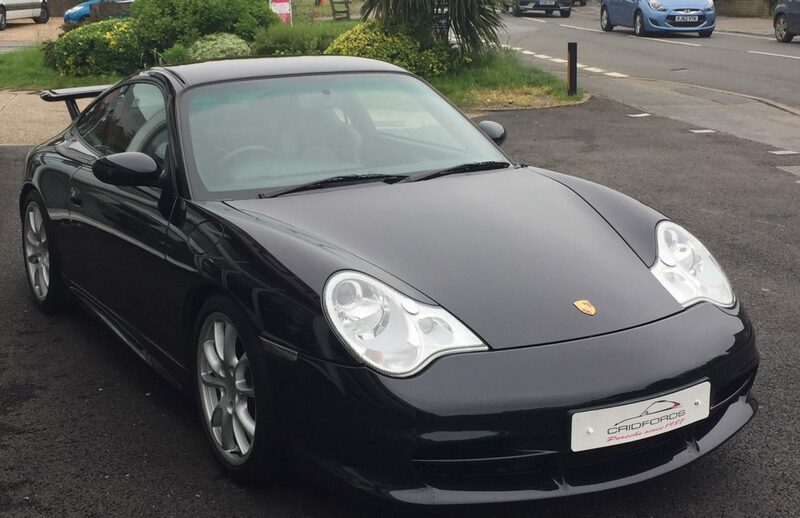 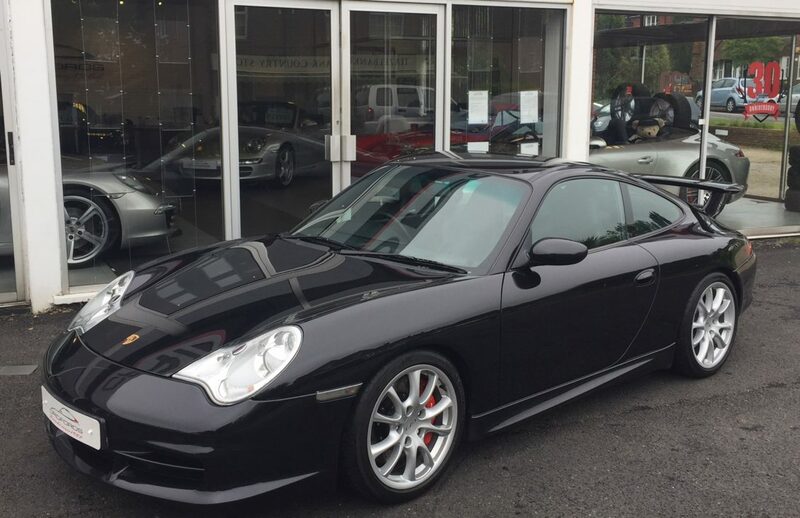 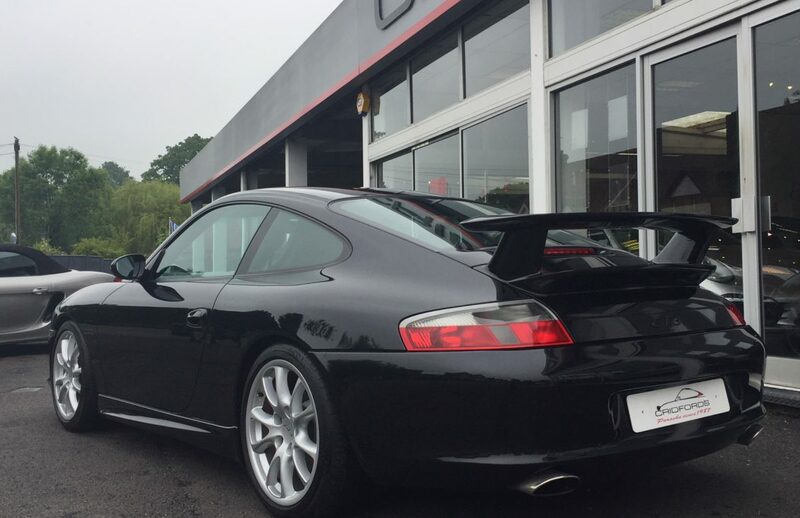 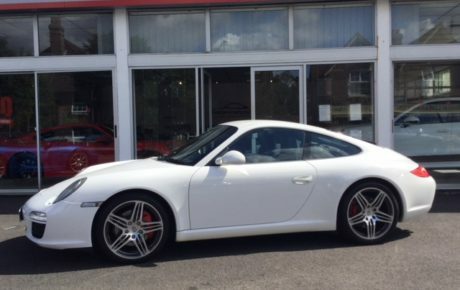 Equipped with 18″ GT3 alloys, sports seats, cruise control, Xenon lights, automatic air conditioning/climate controls and trip computer. 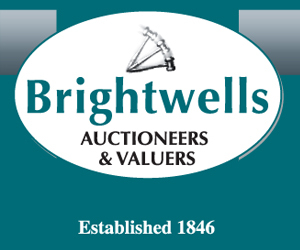 A clean example with main dealer history including 9 service stamps in the original book. 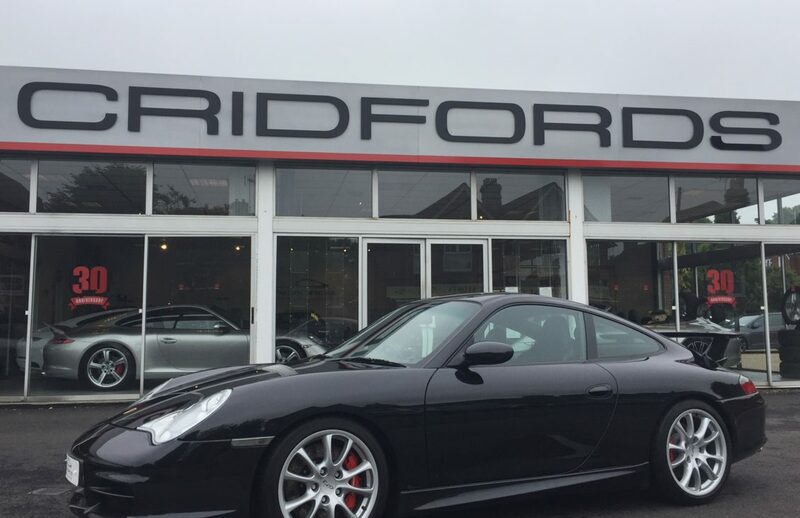 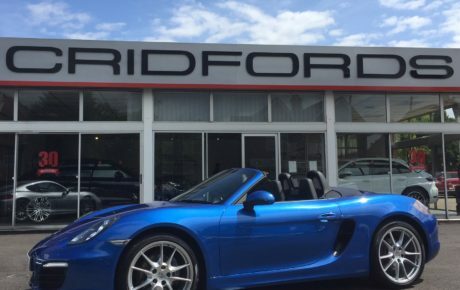 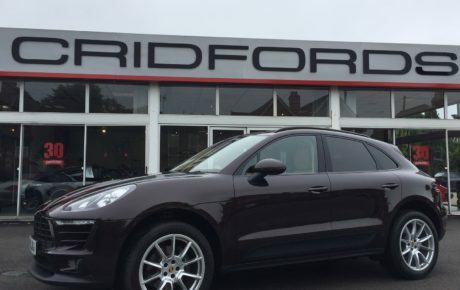 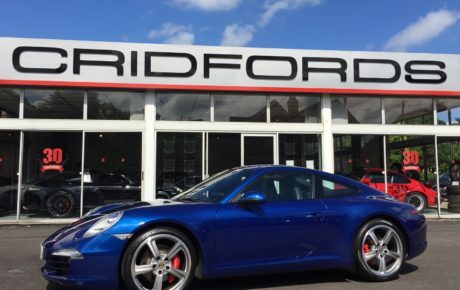 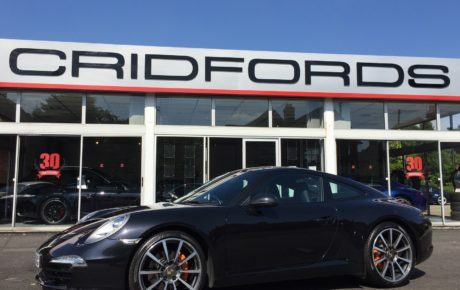 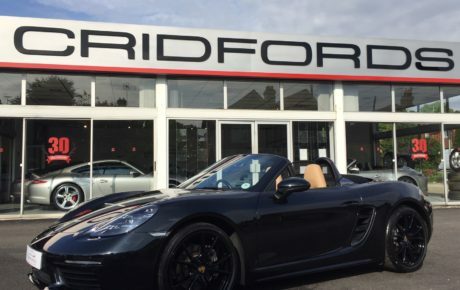 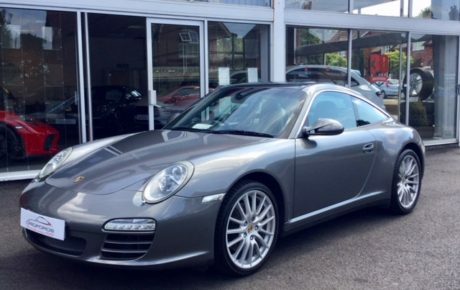 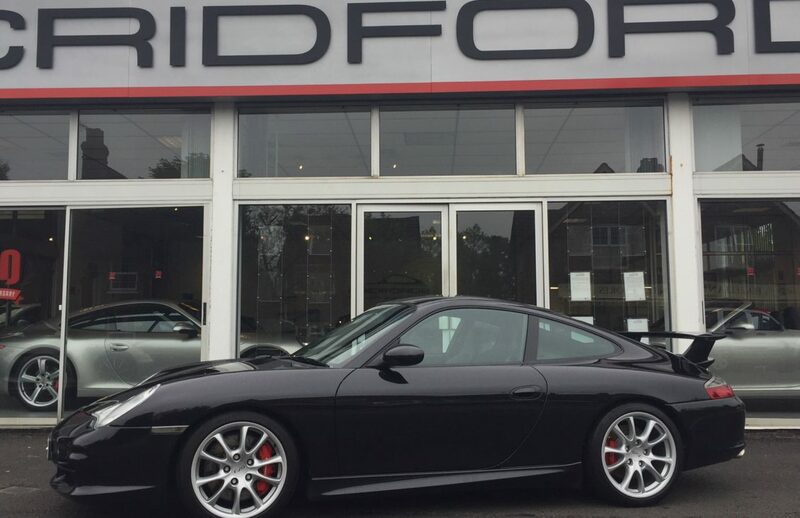 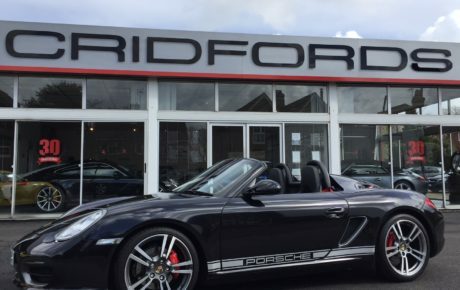 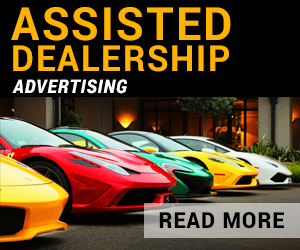 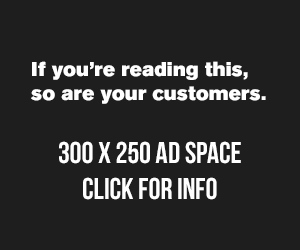 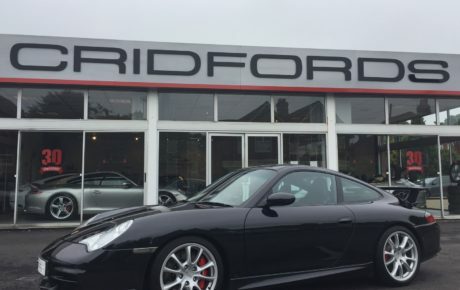 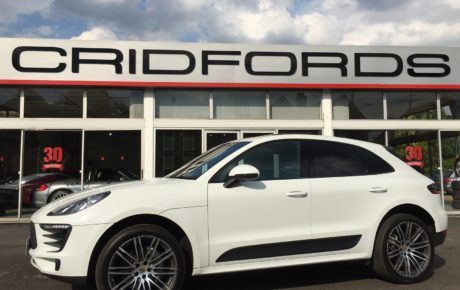 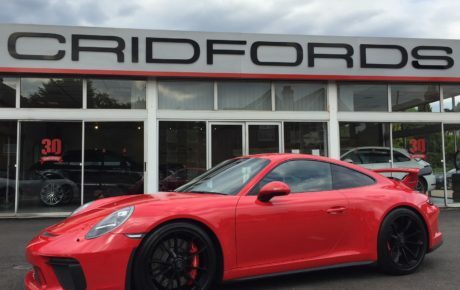 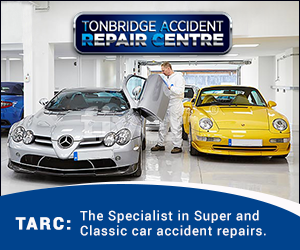 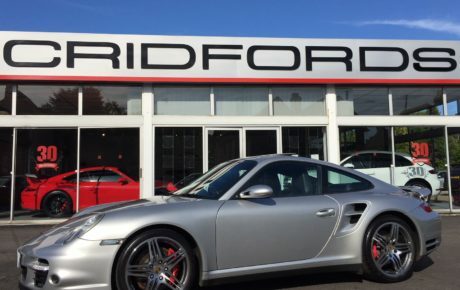 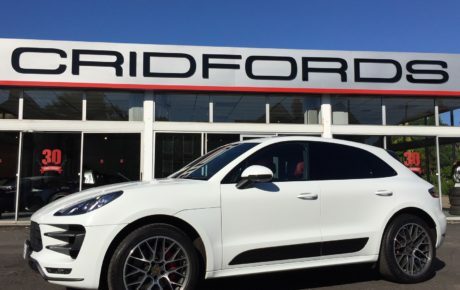 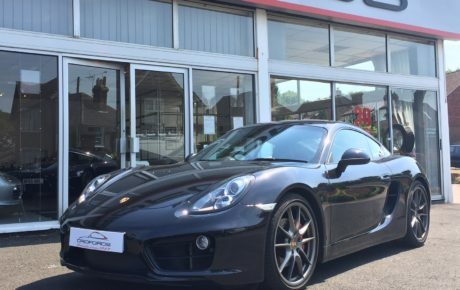 Cridfords Ltd Independent Porsche Specialists since 1987, 6 months warranty. 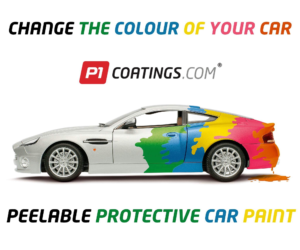 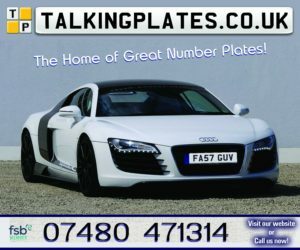 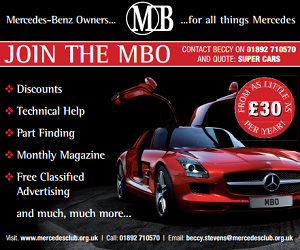 Ask us about the Gtechniq ceramic coating paint protection for only £495.00. 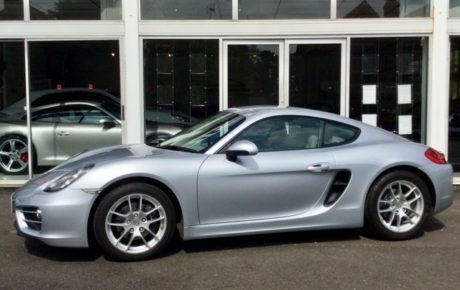 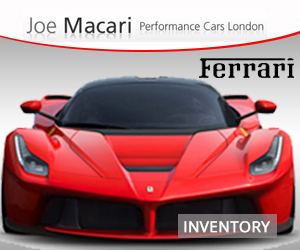 No test drives on this car due to risk of over rev.